How do we create and preserve memories? What responsibilities do we have to the family stories and heirlooms we inherit? How do we feel about the traces of ourselves we will leave behind? 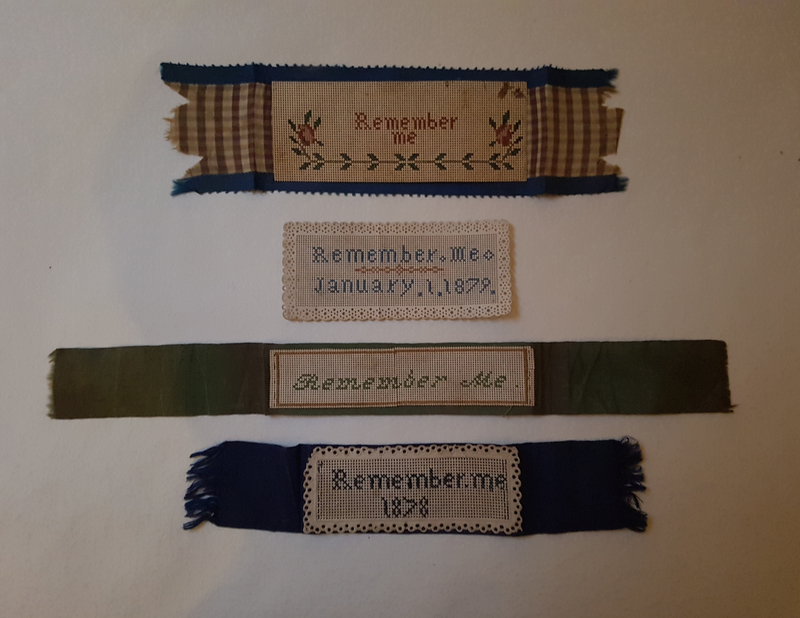 Eloise Moody, artist in residence at Metal, would like to introduce her new project ‘Remember Me’, by inviting you to join a discussion on family histories, communal remembering and the ways in which our memories behave. Please come and share your thoughts and experiences on this abundant subject in an informal and friendly conversation. If you would like to bring an object to talk about that has been passed down your family then please feel free to. There will be a choice of two discussions, either the afternoon- 2-4pm, or the evening- 6.30-8.30pm with refreshments at both. Everyone is welcome of all ages from 16+. This event is free but please reserve your space by clicking here.